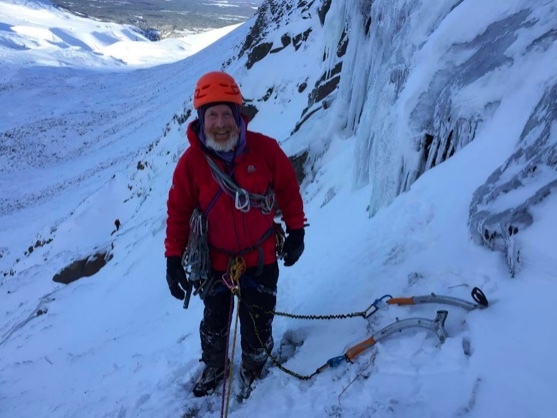 It has been a week since the loss of two leading Scottish mountaineers in the same accident on Ben Hope on the 5th February 2019 that left the winter climbing community stunned. It appears likely that Steve Perry and Andy Nisbet fell from the upper section of a new route on the West Face of Ben Hope, while completing a new route together. The club’s 100th anniversary was celebrated on 19th June 2005 with a dinner held at St Catherine’s College. Following this meeting a number of articles were written by CUMC alumni to create the CUMC 100th Anniversary edition journal. This contains a series of fascinating accounts of the history of the club, the talented mountaineers involved, and the incredible trips that alumni have been a part of. The full series of articles can be found HERE. 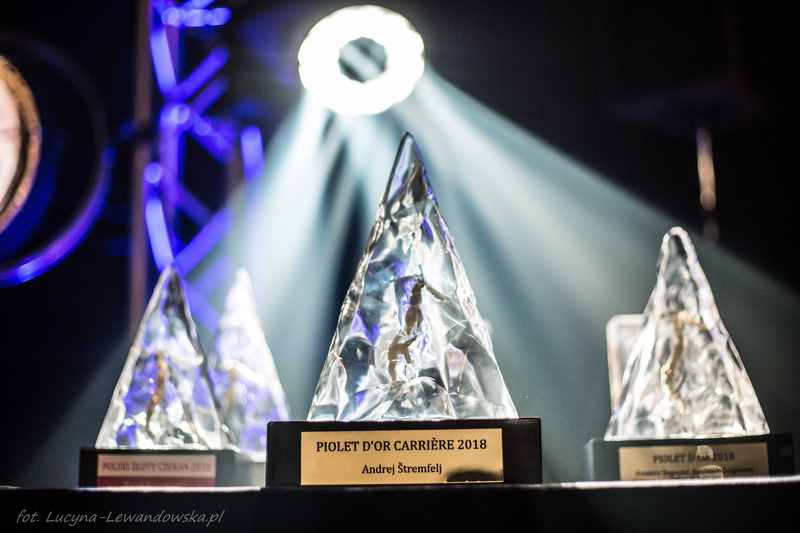 This year's Piolets d'Or ceremony celebrated alpinism in a new and refreshing way, with a healthy mix of pageantry, humour, respect and honour”. So said world-renowned Canadian author of mountain-related books, Bernadette McDonald, after her visit to the Ladek Mountain Festival, which took place from September 20-23 in Ladek Zdroj, a small spa town in southern Poland. The Club is always looking for opportunities to make the Alpine Club a louder voice in influencing events in the mountaineering community. To this end, in May the AC used its base in the Lakes to play host to the UIAA’s Mountain Protection Commission. Delegates from Europe and Asia gathered at the club’s George Starkey Hut in Patterdale for the Commission’s annual face-to-face meeting.